Want to stay fit and healthy over the winter season? 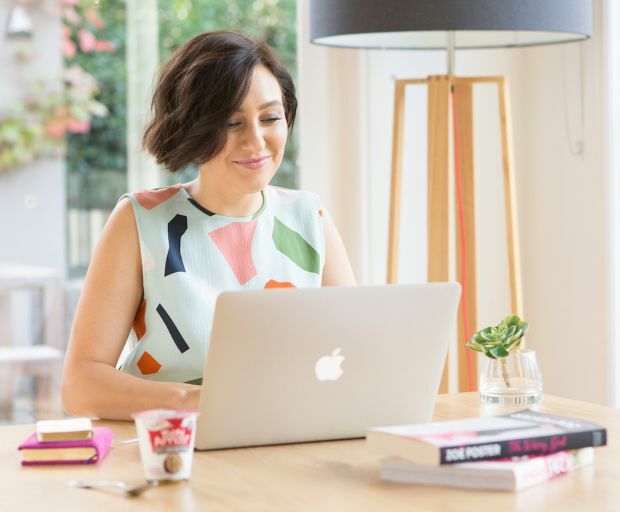 We have enlisted the help of author, Go-To skincare founder, and Yoplait Bon Appetit ambassador Zoe Foster Blake to find out some of her top tips on health, how she unwinds after a long day at work and how to keep motivated in the winter-time. What are your top tips for staying healthy in the winter? I think it’s actually a great time to stay healthy – ’tis soup season! And being cosy indoors incites the desire for home cooking; generally much healthier than eating out. Plus, all that stuffy heating makes me go a bit mad and I hanker for big walks in the fresh air. How do you treat yourself after a less than glamourous day at work? Wine. Chocolate and wine. And getting straight into my “soft clothes” when I get home. What are some of your favourite tips to relax and unwind? Well, we have a digital sundown for phones and laptops from 6-9pm each night, which helps us relax and stop working – and actually, you know, talk to each other, but I would say massage is probably my favourite way to unwind. I think of it more as maintenance, rather than a treat – especially when you have a baby as heavy as mine (ahem). How do you keep yourself motivated in the winter weather? Just get it done. Get up, get dressed and go. After all, you get your summer body in winter. Lets talk about snacks. What are some healthy suggestions which everyone in the family is bound to love? Banana and peanut butter on crackers are popular with us, so too are smoothies and pikelets. Plus, we are a massive Greek yoghurt family – it sneaks its way into most mealtimes. I like Yoplait Bon Appetit because it’s already got the fruit in it, is super thick and I can gobble it down in 23 seconds and know it will keep me full for hours. What are some of your favourite meals to enjoy on-the-go? Boiled eggs, cheese and crackers, peanut butter and avocado sandwiches, carrots, apples and mandarins, protein balls, and of course, Yoplait Bon Appetit.